Chase made certain errors calculating pre- and post-judgment fees and interest when filing debt collection lawsuits, which resulted in judgments against consumers for incorrect amounts. 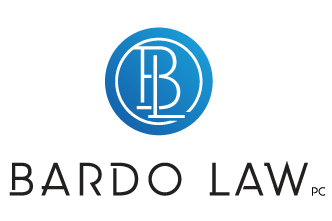 Chase obtained judgments against consumers using documents that were falsely sworn and that at times contained inaccurate amounts, which may affect consumers’ ability to obtain credit, employment, housing, and insurance. Chase’s practices misled consumers and courts. Chase is now required to stop all efforts to enforce, collect, sell or otherwise transfer any judgment entered in a case pending between January 1, 2009 and June 30, 2014. If Chase entered a judgment against you or a Chase credit card debt from 2009-2014 appears on your credit report, you may have the right to stop further collection conduct. First, make sure you check your credit report to see if the debt is listed as unpaid on your report. Then, be sure to visit http://files.consumerfinance.gov/f/201507_cfpb_consent-order-chase-bank-usa-na-and-chase-bankcard-services-inc.pdf for more information on the CFPB’s order. 0% interest credit cards are tempting but be sure to check out the fine print. Just last week, the New York Times published a piece on 0% interest credit cards to warn consumers about some of their tricks and traps. The cards, offered by many major retailers, promote the purchase of expensive items — like flat-screen televisions, furniture, jewelry or other expensive goods — with no interest owed during a defined period, typically from six to 12 months. The cards can help consumers pay for larger purchases over time. But there’s a catch. 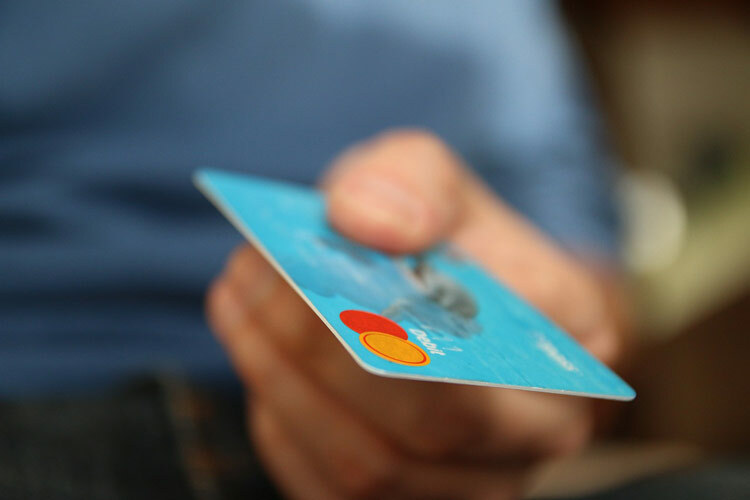 If the purchase isn’t paid in full at the end of the promotional period, the buyer is charged interest retroactively, often at a very high rate. Sometimes, the interest is charged on the entire purchase price, even if the consumer has made partial payments toward principal. 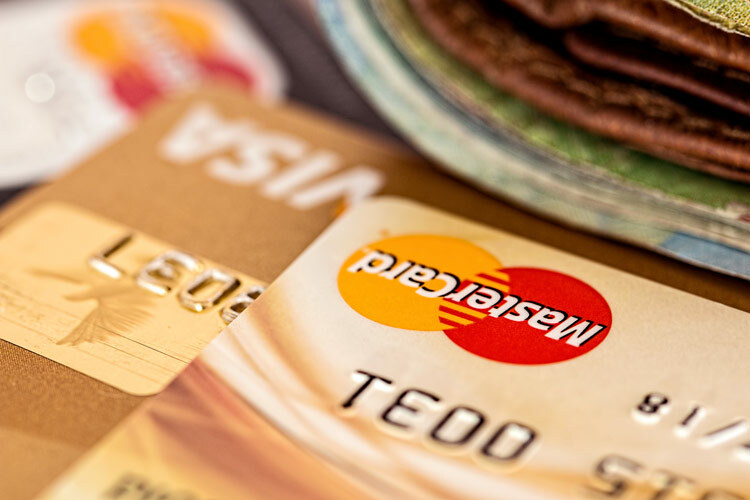 While 0% interest cards can no doubt be useful, consumers need to be educated on the serious consequences of not paying off the entire balance by the end of the promotional period. So check out the disclosure statements and make sure you understand you may not really be getting a “no interest” deal.